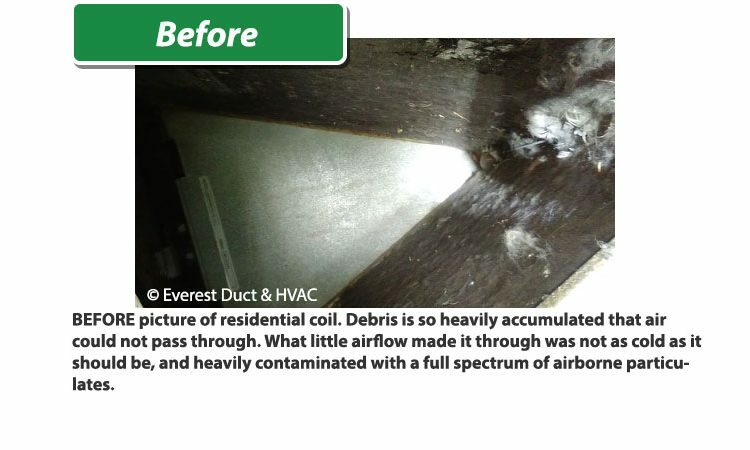 Duct cleaning: Work includes cleaning entire lineal length of ductwork including drops and rises, cleaning any internal components associated with the ducts (such as fire dampers, sound attenuators, turning vanes, volume dampers) removing and cleaning/disinfecting all grilles and registers (vent covers), replace all vents in the same way they were removed, and clean up after ourselves. Sanitizing is optional, but recommended. 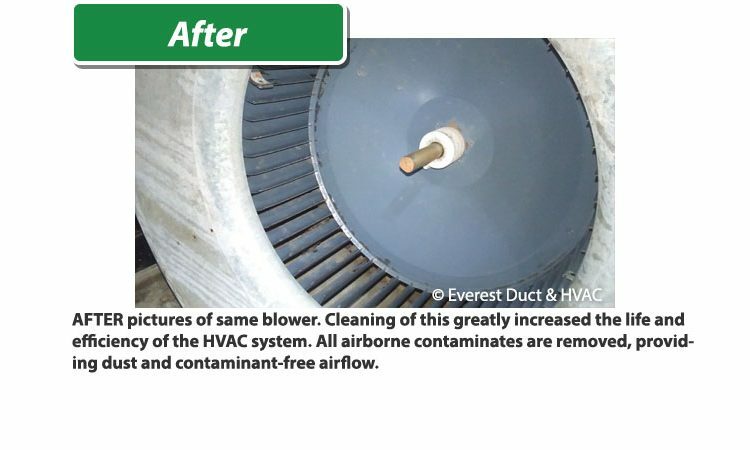 Question: Who should clean their ductwork? 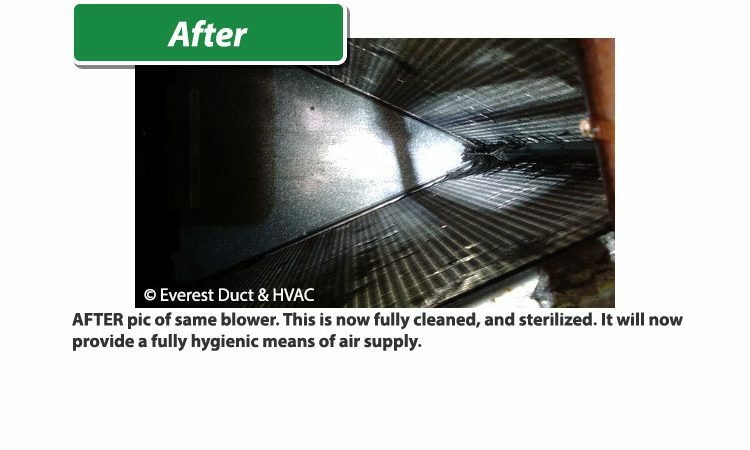 Especially those who have never had their HVAC system cleaned before. The ducts are the Nervous center of the house. Everything in the house will circulate through there. It is the beginning and the end of the climatizing and circulation of your house. So if your house is nice and clean, but you pass your air through musky and dusty ducts, that’s how your air will be. It’s like serving a nice delicious meal, but doing so on a filthy plate. 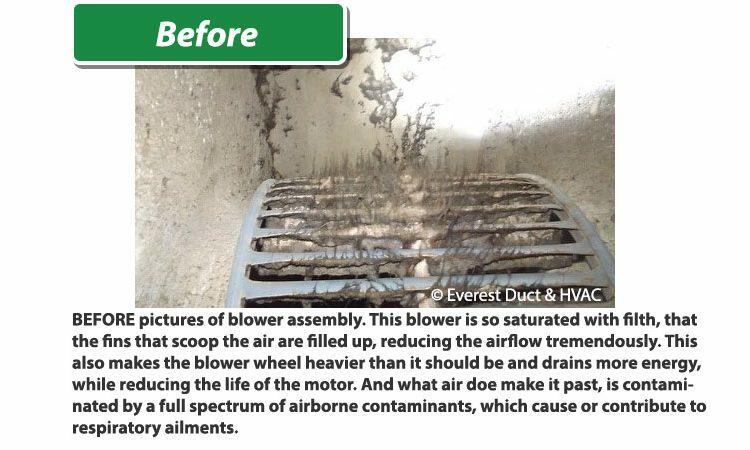 Therefore, it’s imperative that the HVAC system be cleaned as needed. Mr. George Sakellarakis leads EVERY job himself, residential, or commercial, ensuring the highest standards, quality, and customer satisfaction in the industry. 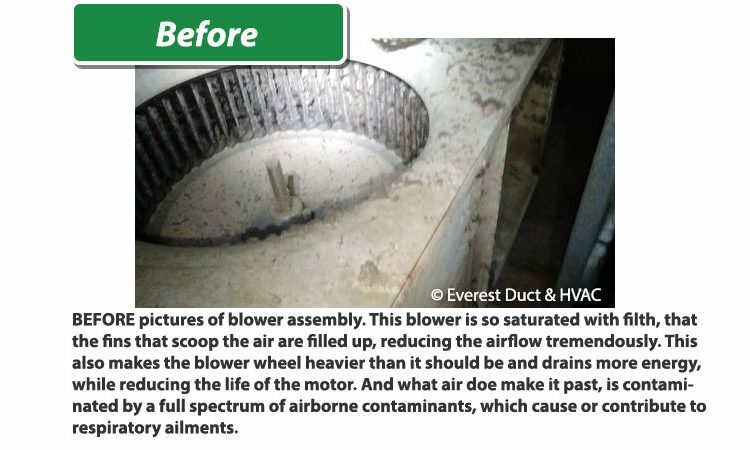 The AHU cleaning will include cleaning every component that comes in contact with the air, including: The return and supply plenums, the blower assembly, the evaporative coils, the housing for the blower and coils, and flushing out the drain line. The Duct system is defined as: any interior surface of the facility’s air distribution system for conditioned spaces and/or occupied zones. This includes the entire heating, air conditioning, and ventilation system from the points where the air enters the system to the points where the air is discharged from the system. The return air grills, return air ducts (except open plenum returns and mechanical room, and excludeing the air handling unit (AHU)). AHU is defined as as the unit that moves and climatizes the air. 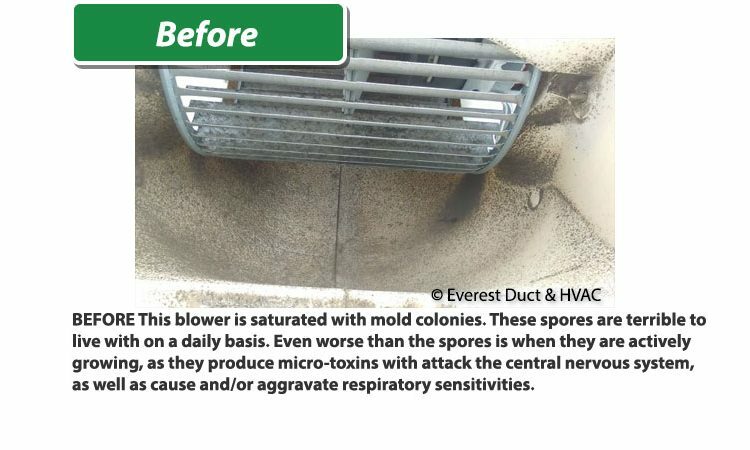 Benefit: Removes dust, molds, allergens and other airborne contaminants from your ducts, making your air much cleaner, and making you healthier. 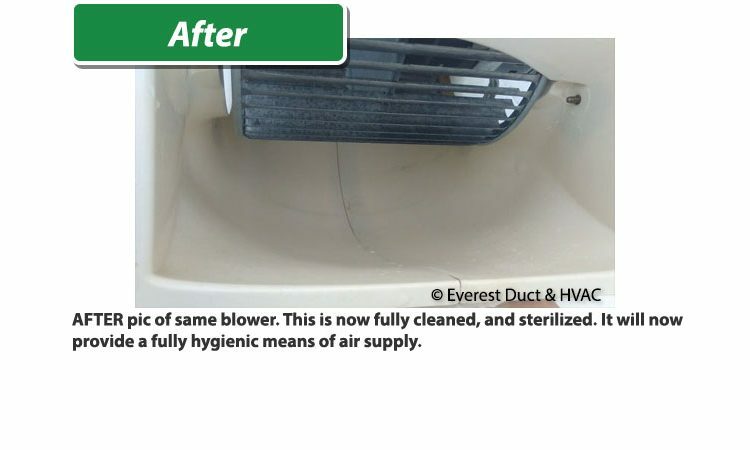 Sanitizing the ductwork will neutralize the odor of the ducts and remove any musky or other scents.